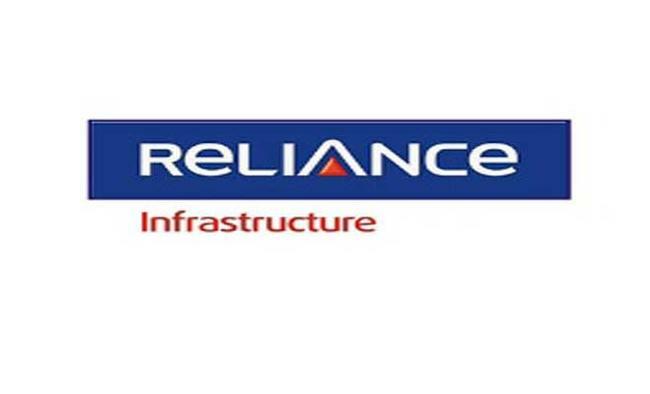 Mumbai: Reliance Infrastructure, along with its subsidiary Reliance Defence Systems Private Limited (RDSPL), has issued an arbitration notice against the promoters of Pipavav Defence and Engineering, claiming Rs 5,440.38 crore for breach of warranties under their purchase agreement, the company said in a regulatory filing on Monday. "The company, along with its subsidiary, RDSPL has issued an arbitration notice against Nikhil Gandhi, Bhavesh Gandhi and their companies, i.e. SKIL Infrastructure Ltd, Grevek Investments and Finance Pvt Ltd and SKIL Shipyard Holdings Pvt Ltd, all being the founder promoters of Pipapav Defence and Engineering Ltd now named Reliance Naval and Engineering Limited asserting the claims for breach of warranties under the purchase agreement dated March 4, 2015," the company stated. Reliance Infrastructure acquired controlling stake of Pipavav Defence in March 2015.Reliance Infrastructure's shares were trading Rs 434.10 per share down 1.72 per cent at 12.04 p.m. in the BSE.